Premiere Interiors Offers an Individual Architectural Projection. Premiere Interiors offers an individual architectural projection. We believe that this sort of service needs to be provided according to specific customer needs and requirements. Typical project is a complex or ready-made solutions, as construction materials, drafting, layout, exterior style and so on. As a rule, typical architectural concepts do not accurately comply with individual preferences and require numerous changes and adjustments. In this case, a final price of an ordinary project won't seem reasonable. The main disadvantage of a typical project usage is discrepancy with local environment conditions. Mandatory correspondence to location specifics. 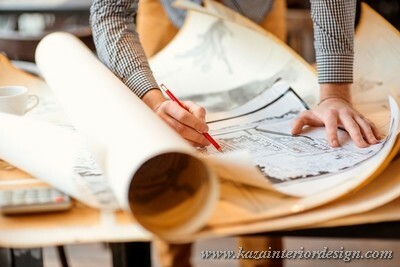 During a projection process, an architect practises site visits of a reconstruction area. These procedures are necessary for a territory research: cardinal points orientation and grounds analysis. Further calculation and object development is performed according to the formulated conclusions. Maximum optimization of a project budget. On a customer request, it is possible to modify a project cost by materials substitution or work quantity. Design individuality is related to exterior and interior arrangement: general style, rooms functionality, utility services, furnishing, lighting and so on. Risks reduce. Individual adjustment of an object provides a high quality level of construction. 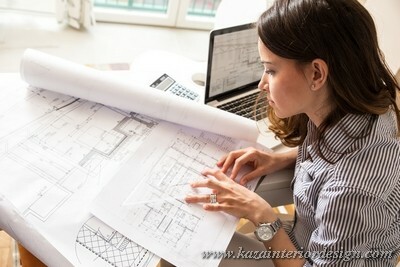 On the basis of geodetic survey, topographic plan of a land property and customer personal preferences, a project documentation package is developed.